The Juliana Furtado is a prime example of a bike that uses simplicity of design and components to rise to the top of its class in terms of looks and performance. It never fails to please, and is one of the best rides for trail bikers all over the world! We reviewed the Juliana Furtado as soon as we could get our hands on one of these machines. When it first came to us, we hopped on expecting quite a lot from it, and it didn’t fail to deliver. Taking it out on the trail, we realized that it felt and handled like it was custom made for our own riding style. This is a bike that is built for class and power, and the huge price tag more than signifies this. We had the ride of our lives on this one, shifting easily with SRAM XX1 drivetrain and coming to stops faster and smoother than ever with the SRAM Guide Ultimate braking system. The front fork was a RockShox Reverb Stealth with 150mm clearance. Made specifically for smaller riders with more feminine frames, the Furtado was up for review with one of three different sub-models. This was a bike that served us well on some of the roughest trail that we have ever tested and reviewed on, and made a huge impact on us mentally. 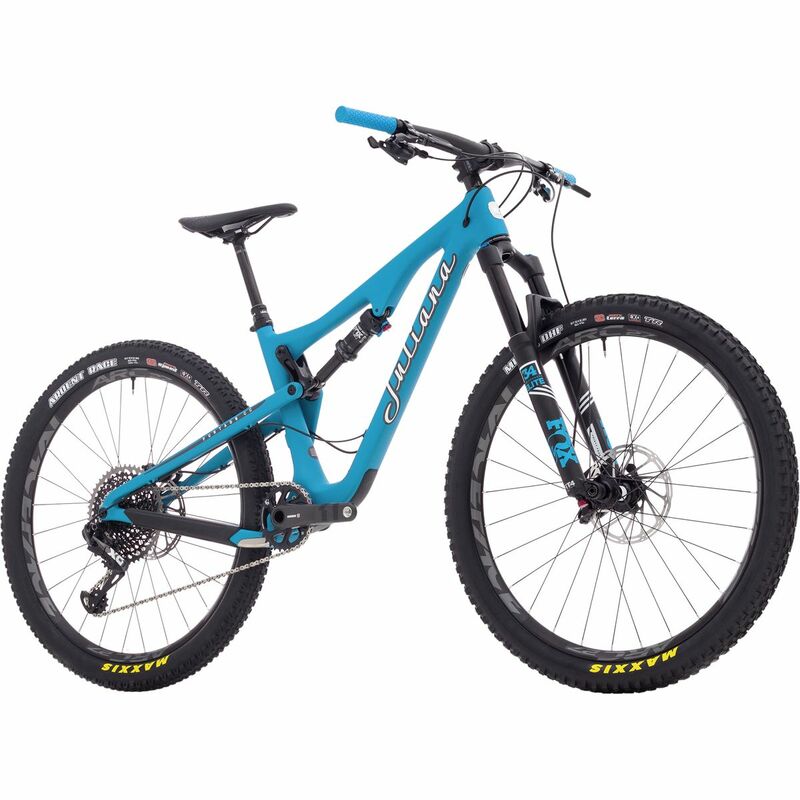 A women’s off-road bike made to please the pickiest of riders, available in a huge range of prices from affordable to incredibly expensive. To us, the Juliana Furtado was a match made in heaven. Finding something to complain about was almost too difficult a task (although we managed it in the end!). From the design to the lovely components, this is one we recommend to everyone!